Here at Kung Fu Tea, we share that same desire. We hold the firm belief that it is our mission to continually improve and expand upon our already stellar brand. 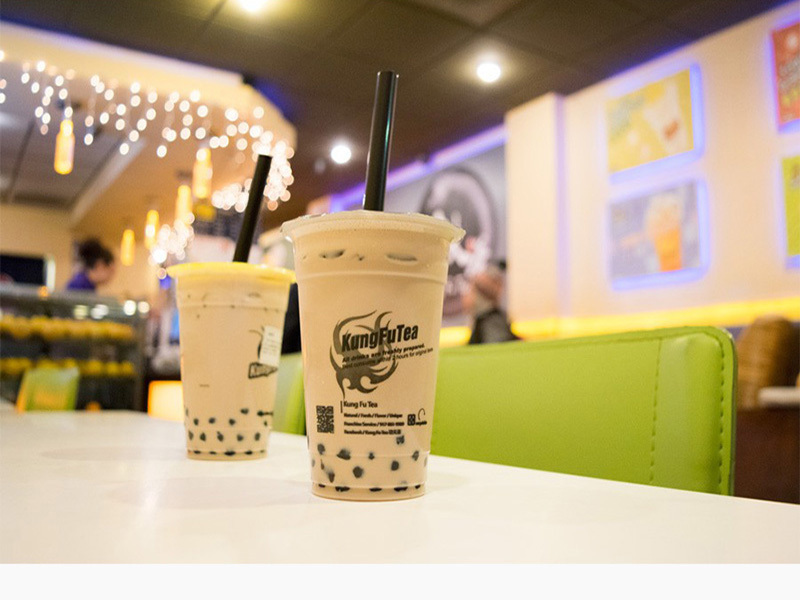 With over a decade of experience, we are the unchallenged expert in the bubble tea business. From the ingredients for our products to the customer services of our stores, we keep a strict and uncompromisingly high standard, setting the bar for our competitors. It is our dream to introduce the Kung Fu Tea brand to consumers all around the world, as well as creating a more refined bubble tea culture. For this reason, we are looking for business partners who might be interested in joining us.